If you’re after more freedom, this will be a breath of fresh air. 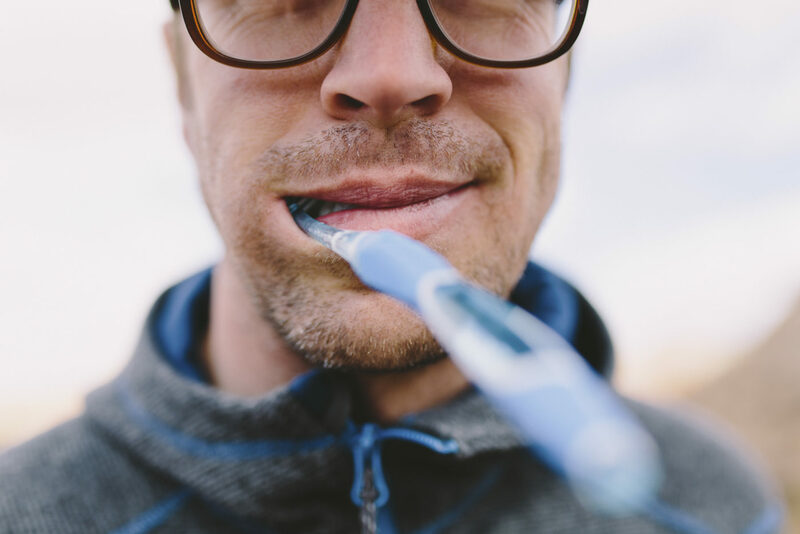 Work with Bupa Dental Care and you’ll enjoy freedom on a scale that’s sure to put a smile on your face. 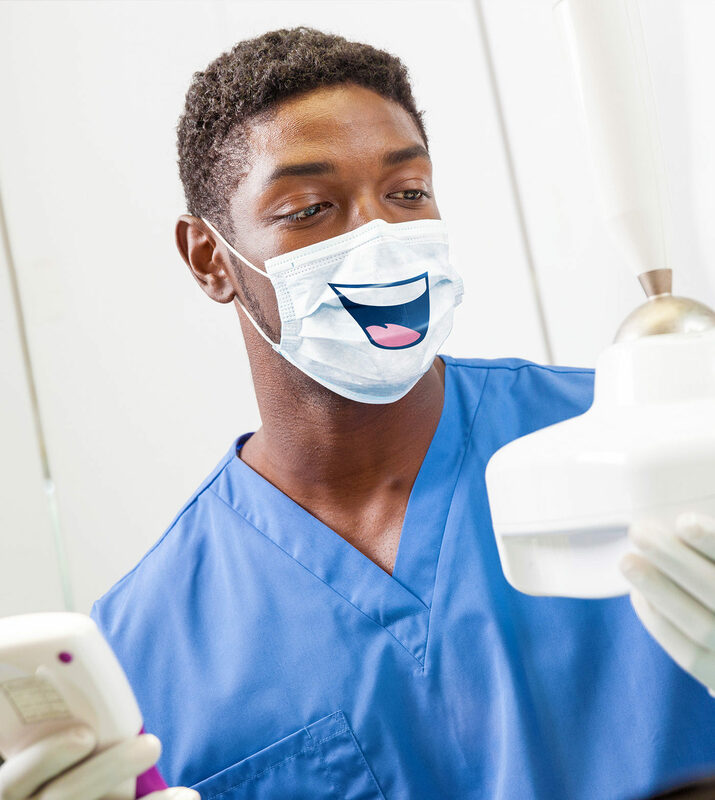 We trust our dentists to deliver the best care. So as well as quality equipment and first-class support, we’ll give you the space and time to treat patients the way you think best. 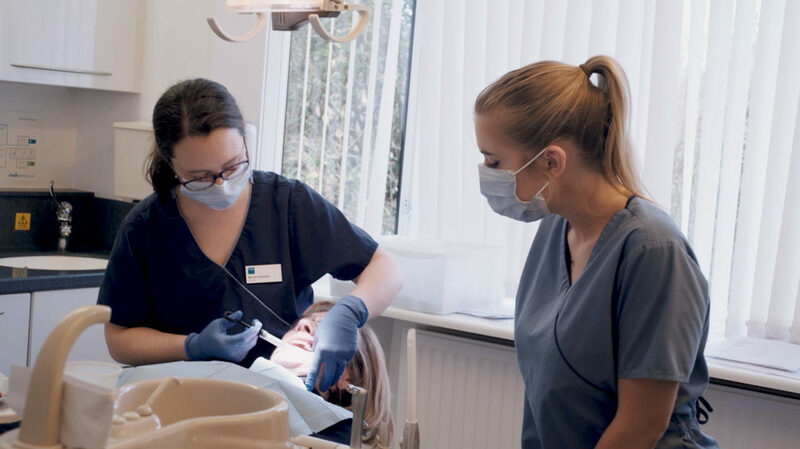 It takes a wide range of people to deliver exceptional dental care, so we’re sure to have an opportunity to suit you. 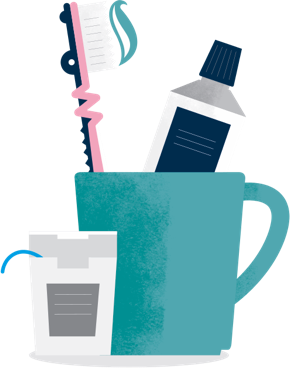 Explore what makes us different – learn how you can help us give each and every patient dental care to smile about. 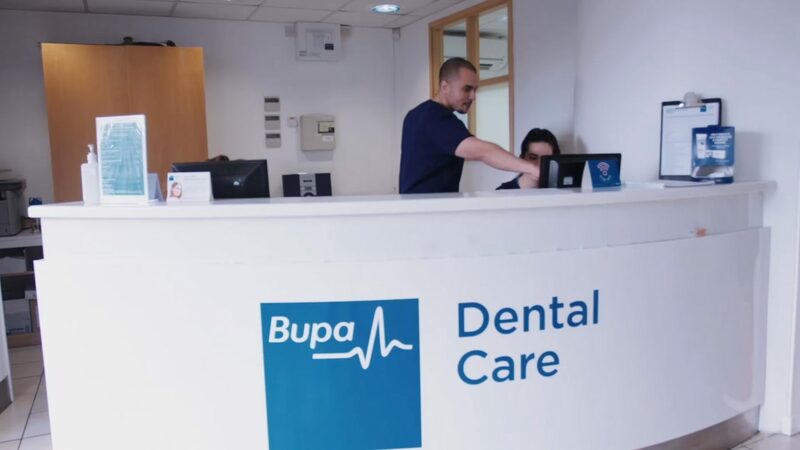 Find out more about what’s been going on at Bupa Dental Care.